Motorola has recently announced its Moto G4 Play smartphone release in India via a Twitter post. According to the media reports, the upcoming smartphone will be launched in India on September 6, 2016. However, the company has not revealed its release date yet. The upcoming Moto G4 Play will be exclusively available on Amazon India just like Moto G4 and the Moto G4 Plus. Going for specifications, the upcoming mobile Moto G4 Play will sport a 5-inch HD (720×1280 pixels) display powered by Qualcomm’s quad-core Snapdragon 410 processor coupled with 2GB of RAM. The dual SIM mobile will run on an Android 6.0 Marshmallow OS. 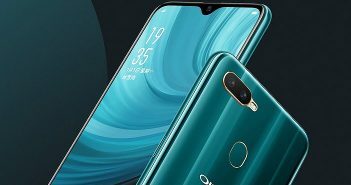 For storage front, the device will offer a 16GB of internal storage which is expandable up to 128GB using external microSD cards. 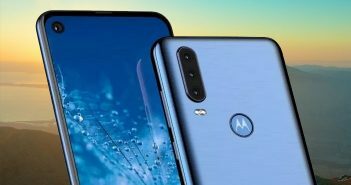 On photography purpose, the Moto G4 Play will sport an 8MP of primary rear camera with LED flash, while the secondary camera is a 5MP front-facing camera for selfies. Both the cameras will support an aperture of f/2.2. The common camera features like touch capture, burst mode, drag to focus, auto HDR, panorama and full HD video recording at 30 fps are provided for the rear camera. This Android mobile is backed with a 2800mAh battery which comes with Turbo Charging. The phone is claimed to support 10W rapid charger which can be purchased separately. The connectivity option includes 4G LTE, 3G, GPS, Wi-Fi, FM Radio, 3.5mm audio jack and Bluetooth. Sensors on board include proximity, gyroscope, accelerometer, and ambient light sensor. The device weights 137 grams. 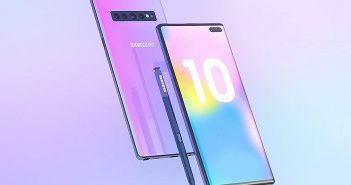 The phone is likely to available in Black and White color options. The company has kept silence about the pricing of Moto G4 Play. 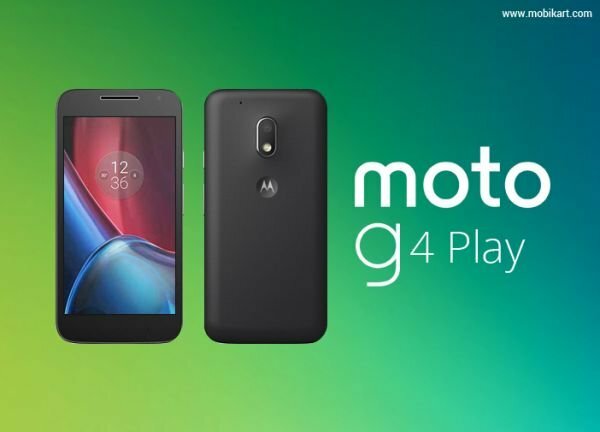 But considering the prices of other phones in its G series, speculation are pointing out that the G4 Play will be slightly cheaper than other phones of G series. The Moto G4 Plus is priced at Rs. 13,499 for the 2GB RAM+16GB storage variant, while the 3GB RAM+32GB storage variant comes with price tag of Rs. 14,999. On the other hand, the Moto G4 is priced at Rs. 12,499. Based on this, the upcoming Moto G4 Play smartphone will be priced around or less than, Rs. 10,000 or less.